Neuro-Linguistic Programming has evolved as an effective approach to therapeutic work which originated in the study of excellence in communication. 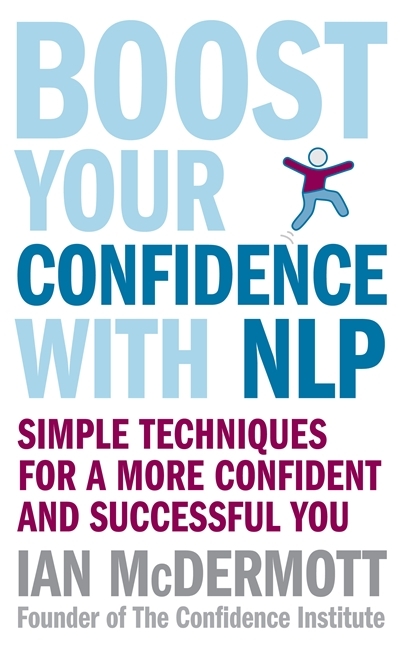 With its focus on enabling clients to find their own solutions and achieving their full potential, NLP is of increasing interest to many counsellors and psychotherapists. 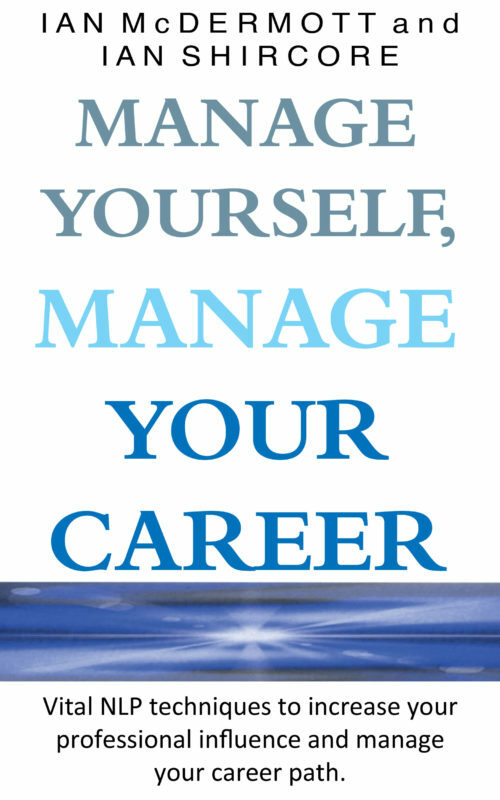 Brief NLP Therapy provides a much-needed guide to the core concepts underpinning NLP practice. Each concept is explained clearly in terms of its theoretical and historical development and its practical application within brief therapy. 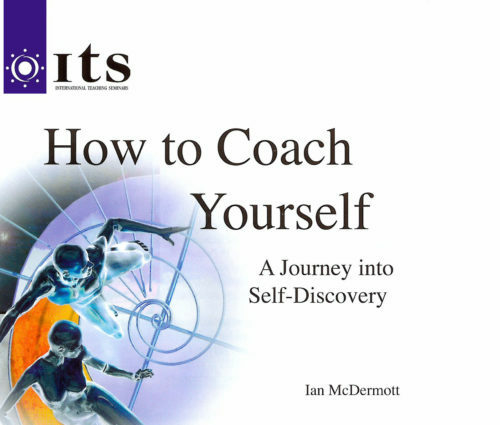 Each chapter also features a `skill-builder’ aimed at helping the reader develop the therapeutic techniques which stem from the theory. 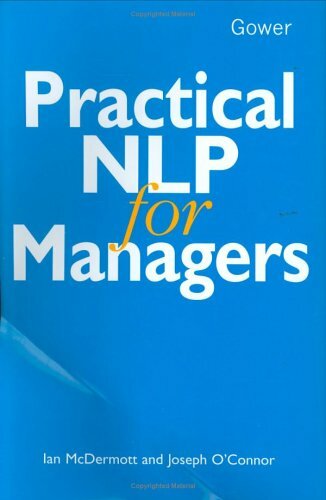 The application of NLP skills is demonstrated throughout with examples selected from practice and by two extended case studies at the end of the book which draw together the themes developed throughout. 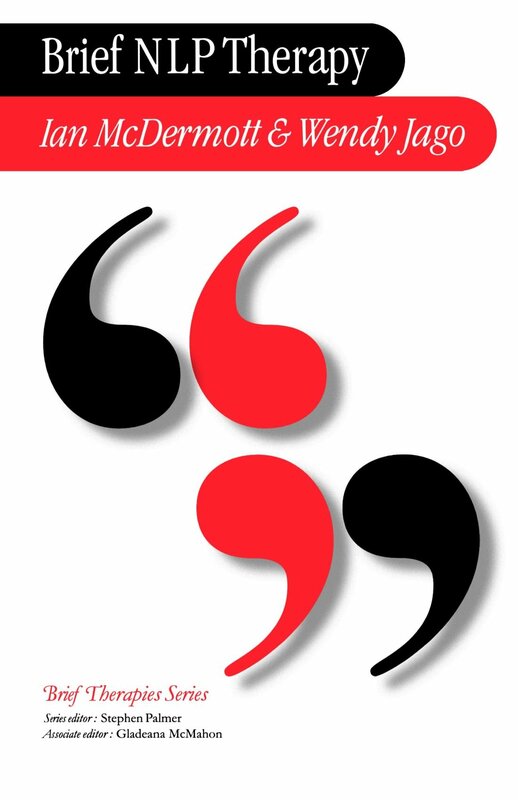 Ian McDermott and Wendy Jago present NLP as an approach not only to therapeutic work, but to life in general. Brief NLP Therapy will resonate with the many therapists who are looking to enhance their practice, but who are also interested in developing their own personal efficacy in all arenas.